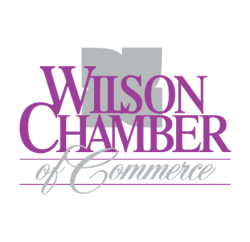 Marketing Your Business - Media Presence, Branding, Website, Marketing Plan and More - Feb 26, 2019 - PublicLayout - Wilson Chamber of Commerce, NC ? Marketing for the 21st Century small business is more dynamic and challenging than ever. Discover how to most effectively and efficiently use the many marketing tools available. Gain insights to understand and reach your customer, analyze your industry and business environment, and differentiate between branding, advertising, and grassroots marketing techniques. Explore the components of an effective marketing plan in this comprehensive seminar.